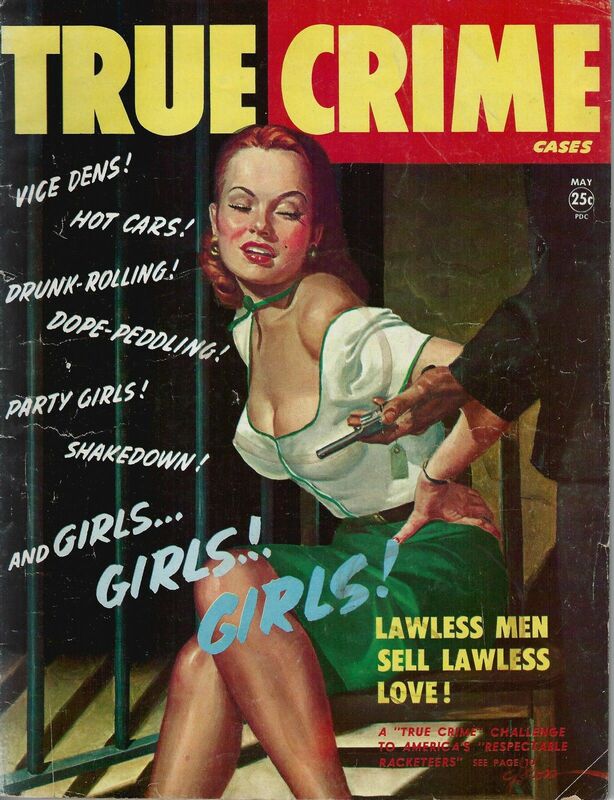 Lawless Men Sell Lawless Love! Previous Previous post: Big Man! You don’t have the Guts to try!